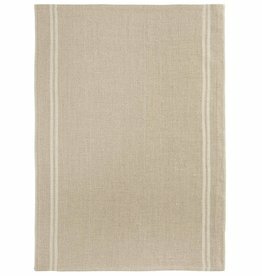 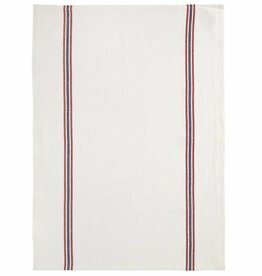 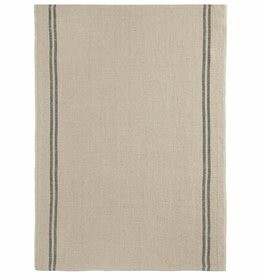 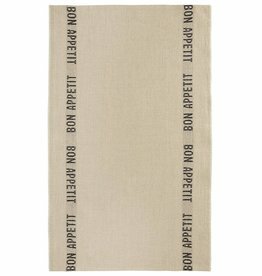 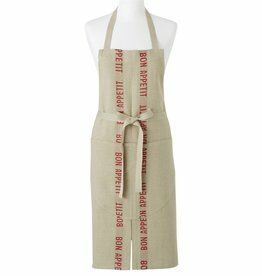 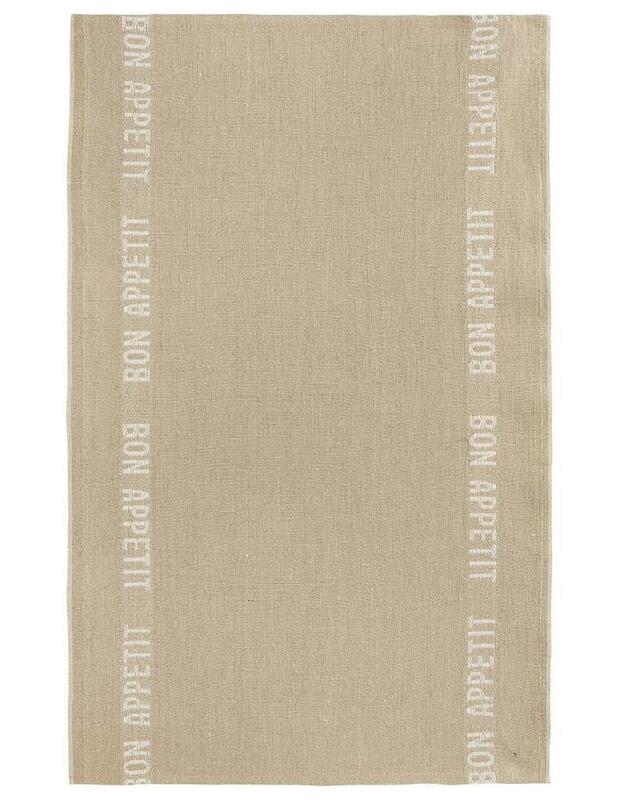 Home / Charvet Editions - Bistro/Tea Towel White Bon Appetit - 18"x30"
French Linen Bistro/Tea Towel. 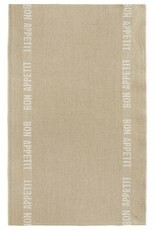 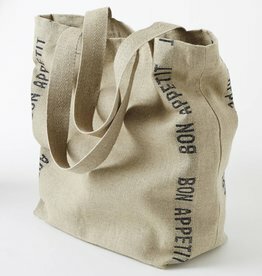 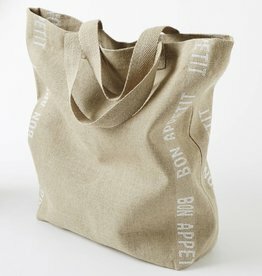 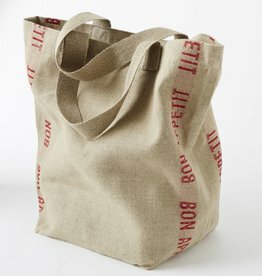 Natural With White "Bon Appetit" Stripes. 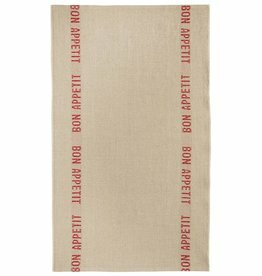 18" x 30"